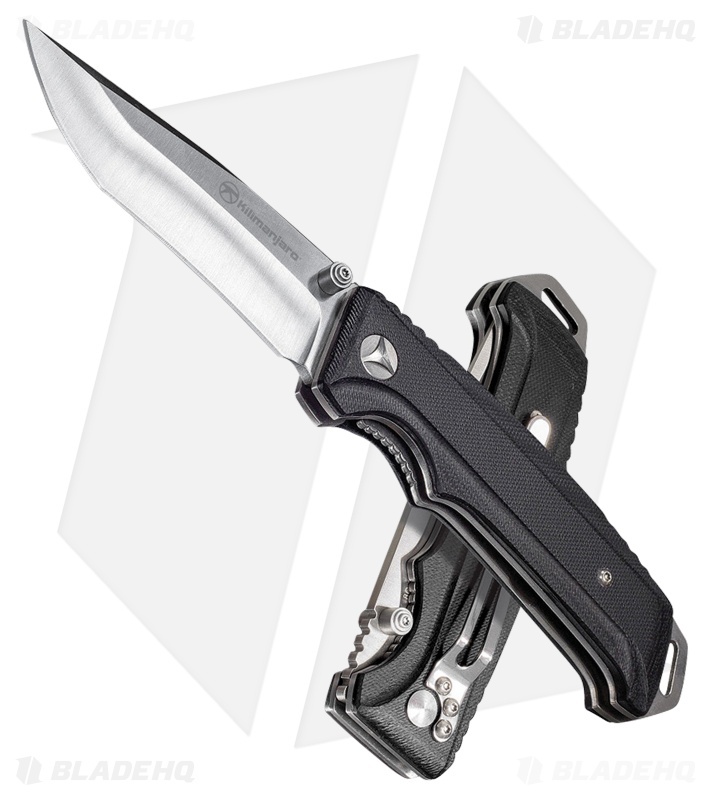 The Kilimanjaro Allatro is an everyday carry, tactical spring assisted knife with an excellent balance of heft, strength and functionality. 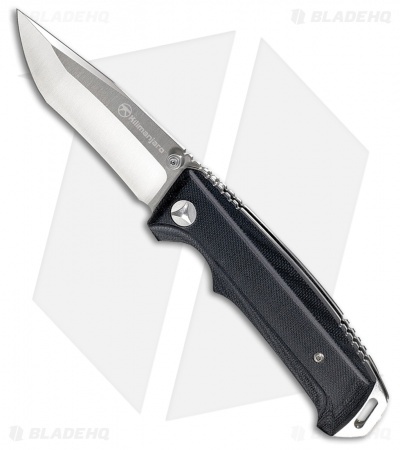 The 3.25" recurved tanto blade is made of 8Cr13MoV stainless steel for a durable and resilient cutting edge. Textured black G-10 handle scales provide excellent traction for maximum control in hand. Easily carried with the right side, tip-down pocket clip.